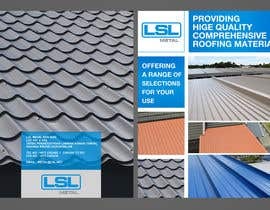 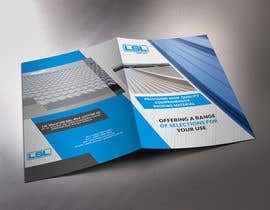 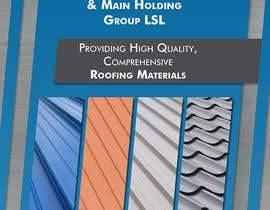 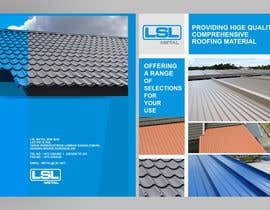 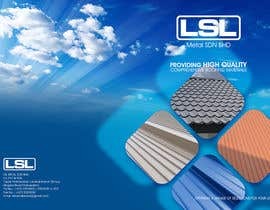 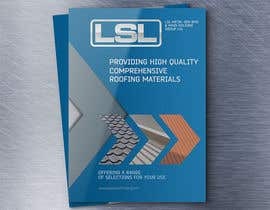 Freelancer to design (size: A5) front and back cover for high end metal roof colour selection chart. 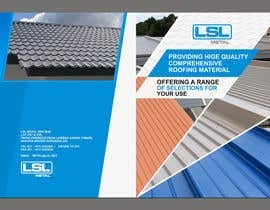 Design should be modern and preferably flat to shred the old boring traditional construction industry image. 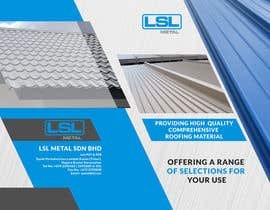 The design should lean towards trendy and modern without compromising the professional and up-market status of the product. 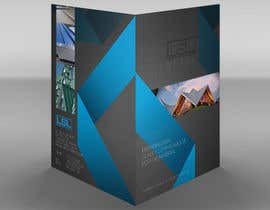 This will be targeted at high/senior corporate level & industry professionals. 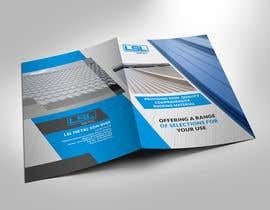 Freelancer can choose to include graphic, 3D models, CAD designs or even incorporate attached photos for usage if it suits the theme and design of the cover. 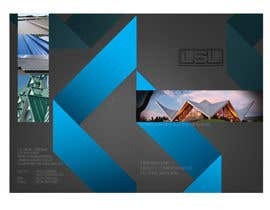 Due to the quality of the photo, freelancers are strongly advise to do photo manipulation before using the photos. 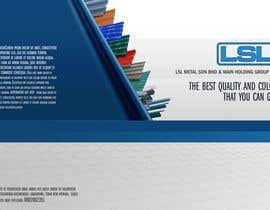 The preferred colour scheme to be utilize should consist of the company corporate colour Blue (as per logo), White and Grey. 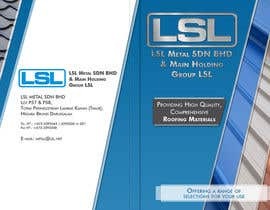 For the back page, bottom to include company details. 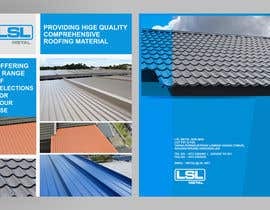 Please refer to attached metal roofing brochure for the text and details.